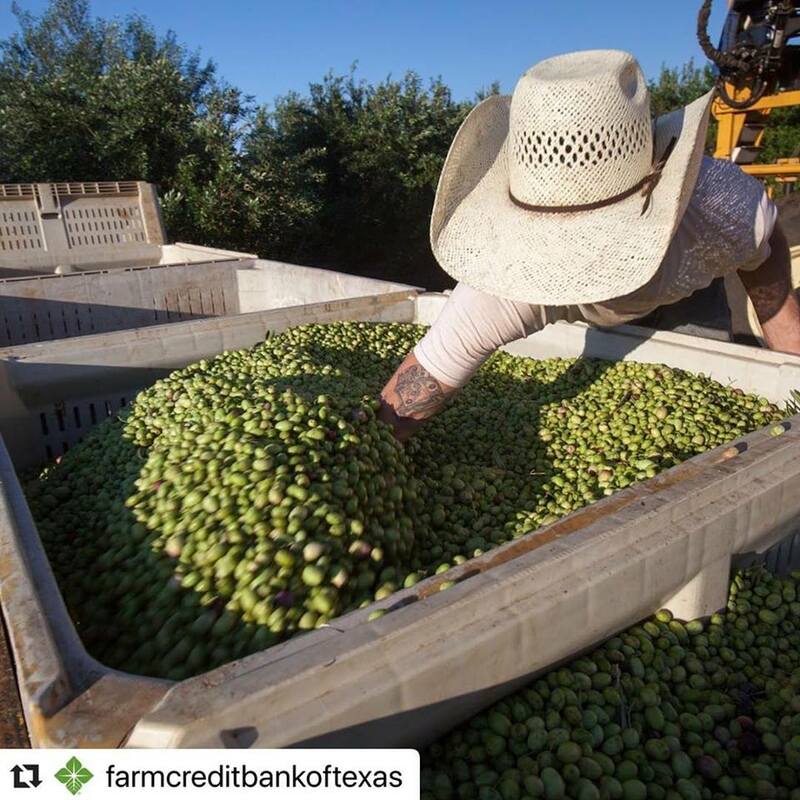 "Despite complications with rainy weather, [Texana Brands] harvested the largest olive crop in Texas History earlier this fall. Learn how the family found a new use for old land to build an olive oil business in the next issue of Landscapes magazine." Click HERE to learn more about Texana Brands from their website.